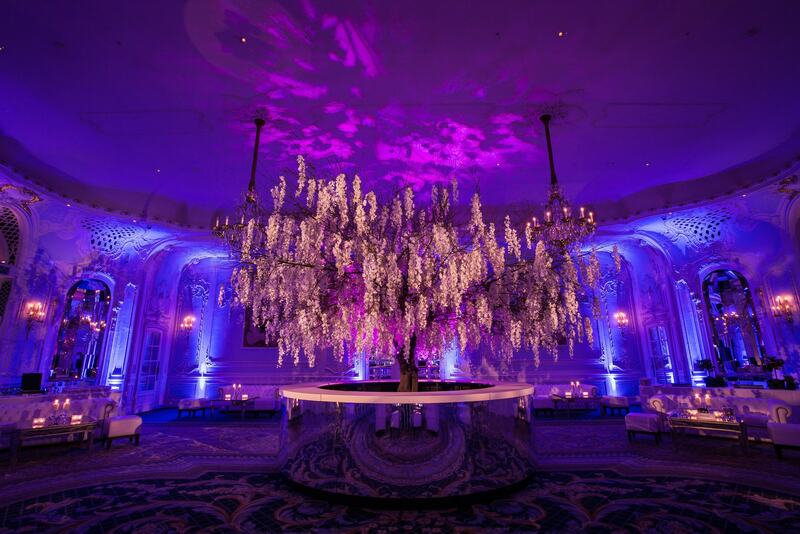 We love nothing more than the excitement of transforming a venue into an original and enchanting event space. 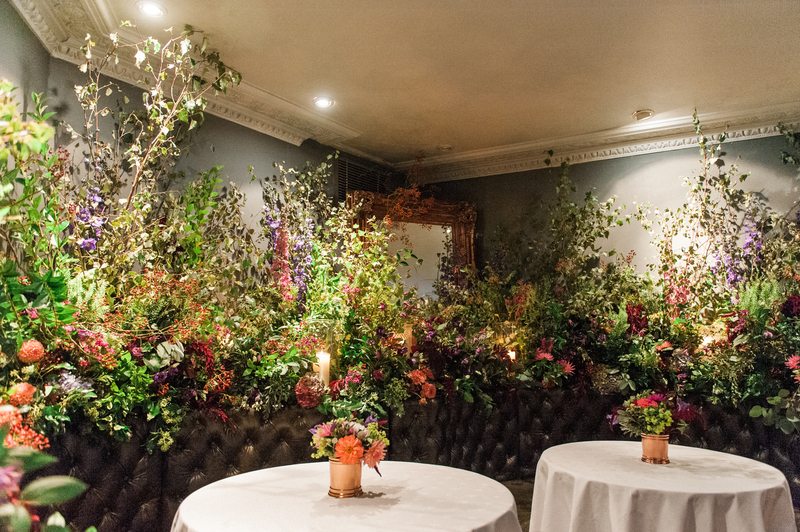 Providing luxury bespoke flowers and exquisite designs for private parties and corporate events in London and throughout the rest of the UK, we firmly believe the excuse for a celebration is endless. 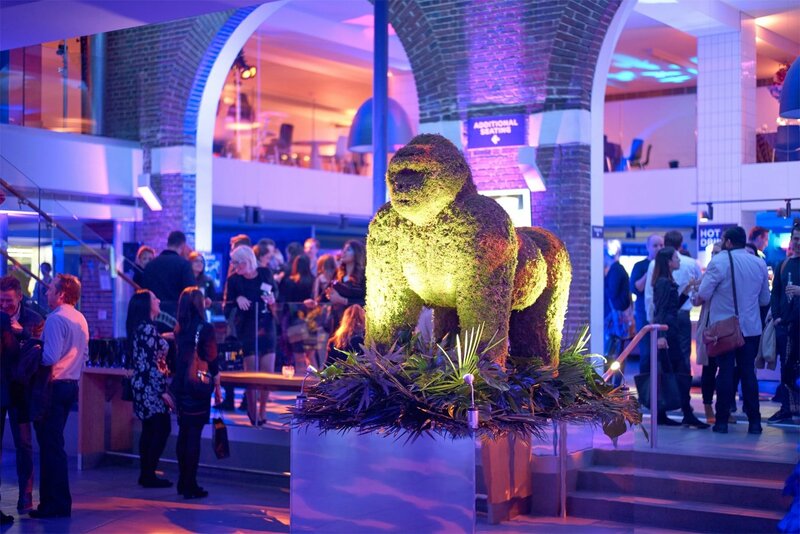 Whether you are looking to create incredible party flower arrangements for a birthday, anniversary, award ceremony, product launch, bat/bar mitzvah or Christmas party, for us, no job is too small…or too challenging. 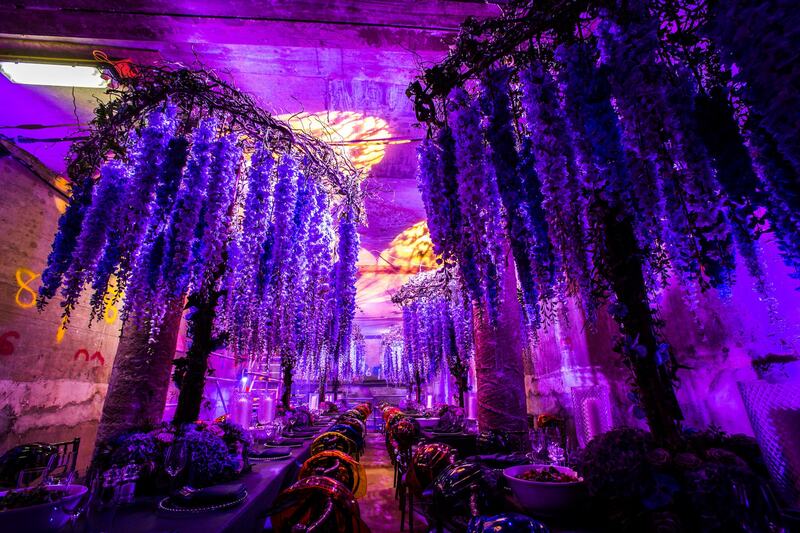 With an incredibly talented team of creative florists, designers & production crew each bringing their unique talents and a global wealth of experience, we ensure that all our flowers for events and parties are beyond spectacular. We have strong relationships with leading growers internationally, ensuring constant quality throughout the year and seamless logistics for larger productions. 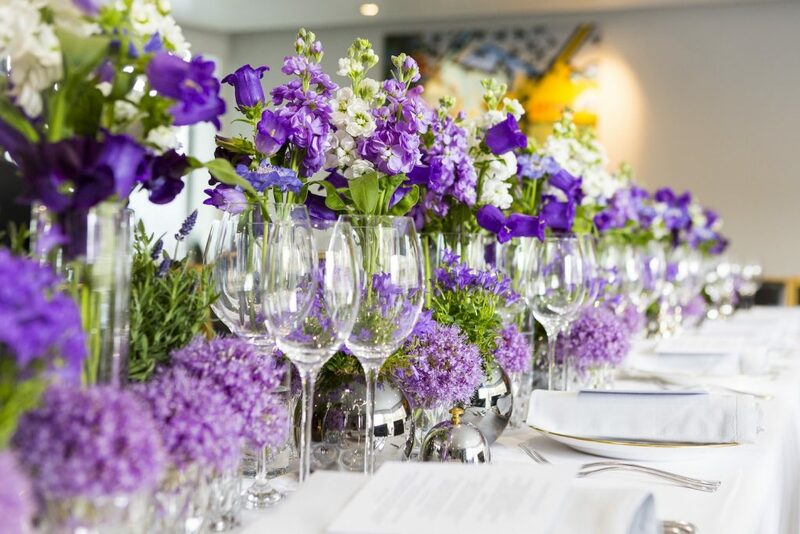 Whether it be floral design or our complete event styling service, Larry will work closely with you to provide an unparalleled level of service that realises your vision, delights your guests and leaves a lasting memory of the occasion. 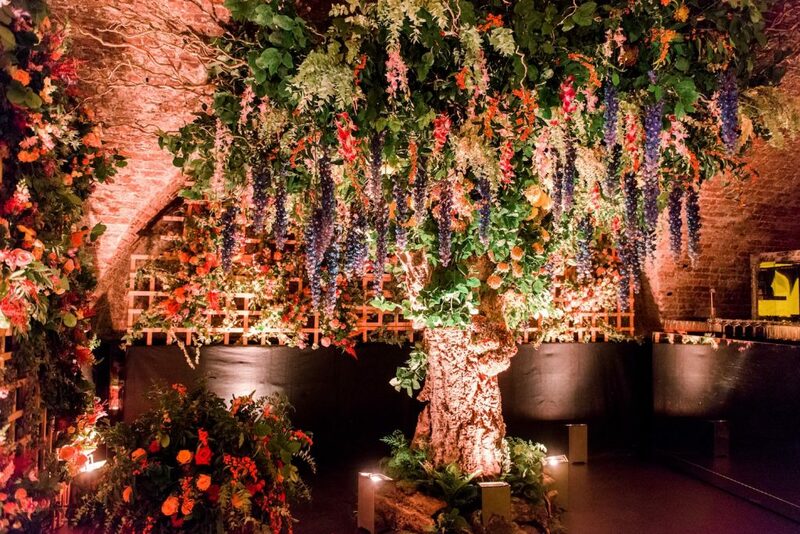 As one of Britain’s foremost floral design companies, we are proud to be recognised as an approved supplier and as such, have the opportunity to create incredible party flowers in London as well as for some of the countries most beautiful and prestigious event spaces and venues. 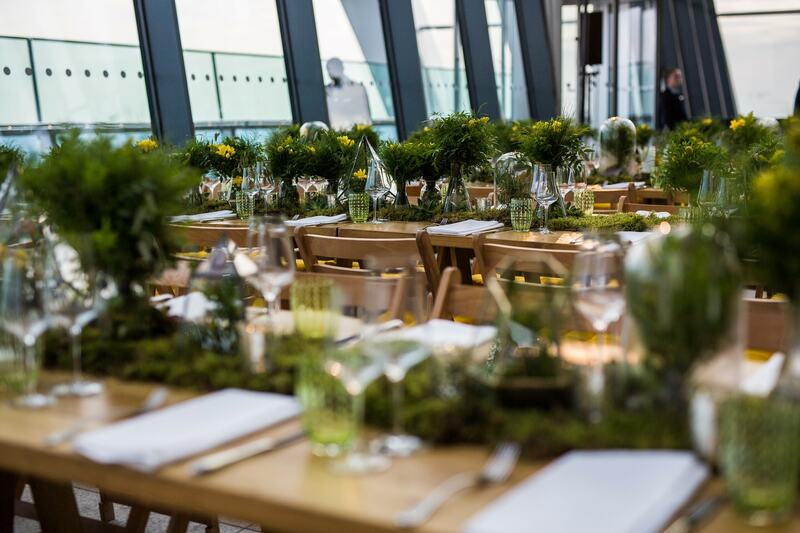 If you are still in the early stages of planning your next event and would like venue advice or recommendations about any venue in London or throughout the UK, our team would be delighted to assist. 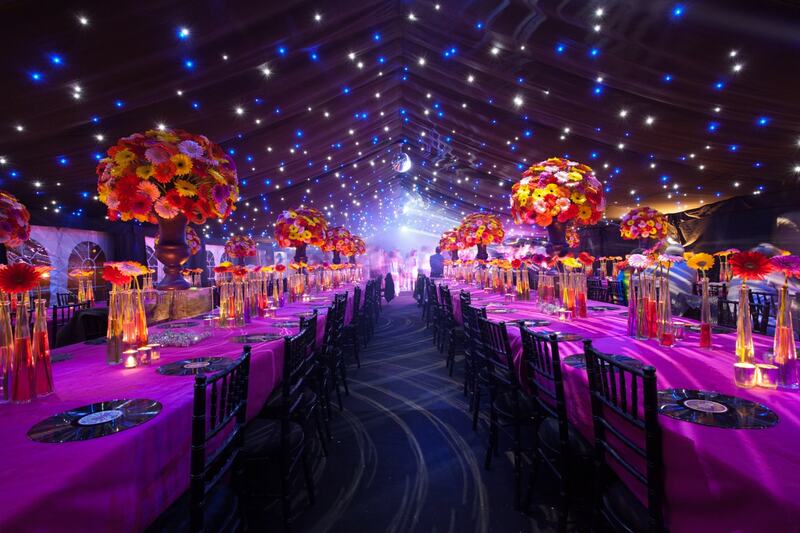 Over the years we have transformed retired churches into magical woodland wonderlands, marquees into classic and palatial retreats and restaurants into Japanese paradises for both private and corporate clients alike. Whether you are looking to create a chic contemporary aesthetic, a fantastical dining experience or a classic romantic space Larry Walshe Floral Design will work tirelessly in the design and delivery of your event to ensure your party flowers are styled to perfection. We regularly work at private homes in London and throughout the UK to celebrate pivotal occasions. 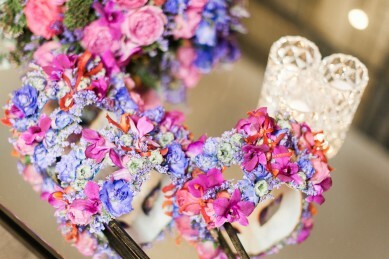 Our skilled team of expert florists will design to your brief and transform your chosen spaces to create an emotive atmosphere that reflects your own individual sense of style. To discuss the ideas for your next fabulous party or to request a quotation for your event flower arrangements, please contact us today. Working collaboratively with our friends at Private Drama, Last Supper, Cutture & Wise Productions we created our latest showcase; an immersive pop-up for 300 guests over 2 consecutive nights at 9 Adam Street, London. 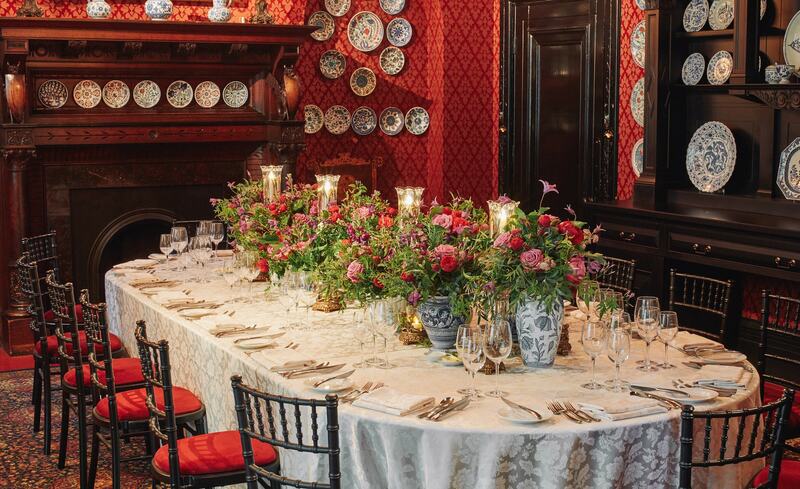 Working with our friends at Jemma-Jade Events, we used a scheme of deep purple, cerise & black to create a masquerade inspired 30th birthday party with gothic influences at our clients countryside residence. Working with our fabulous friends at Rhubarb, we were thrilled to create this seriously groovy Austin Powers inspired 21st Birthday Party at our clients private home in Surrey. 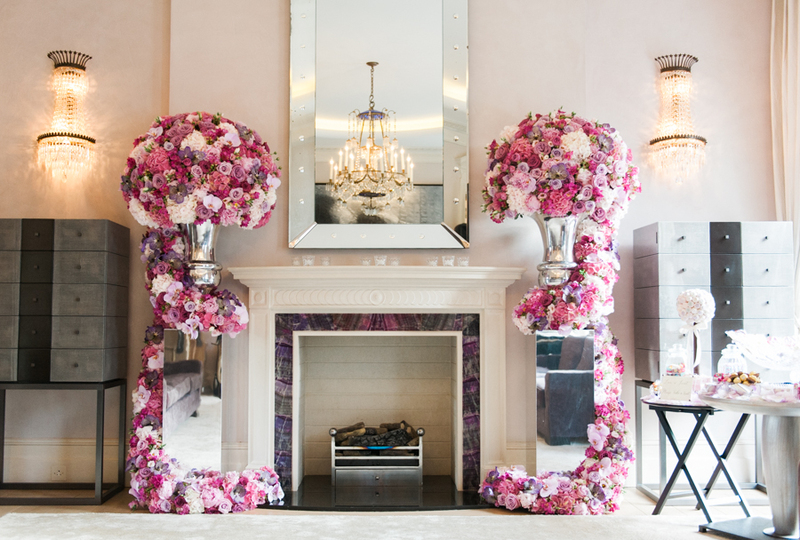 Working with the fabulous team at Jemma-Jade Events we used a scheme of pink, punctuated with hints of purple to create the most divine, understated & romantic setting for an engagement party at our clients private home in London.